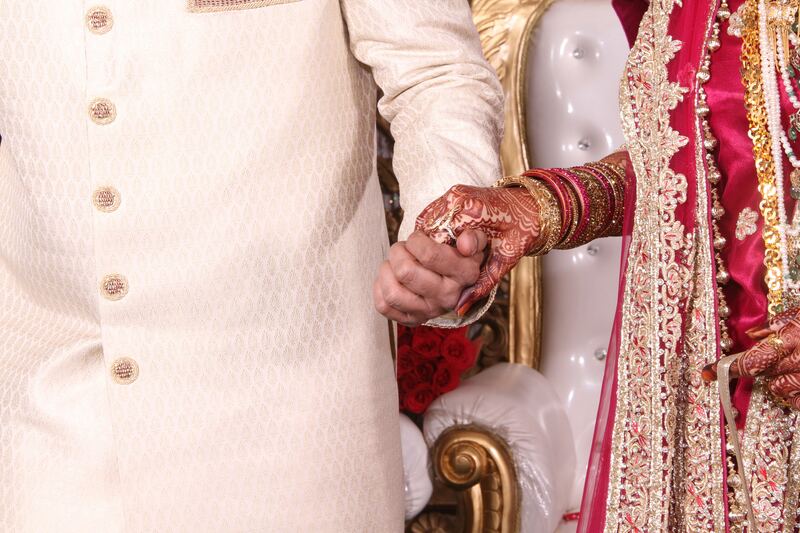 India (MNN) — Bride burning in India happens more often than you might expect. Although there are an estimated 8,000 bride burning cases in India every year, very few are prosecuted. John* with India Partners says this goes to show the low view of women that still permeates parts of Indian society today. This low view of women affects how women’s roles are carried out in Indian culture, including marriages. Even recently, while not a bride burning case, a 20-year-old woman in Uttar Pradesh was set on fire by two male neighbors who attempted to sexually assault her. The woman’s father reported the situation twice to the police, but no action was taken. Afterward, the men came back to the field where the woman worked, doused her with kerosene, and lit her on fire as revenge. The woman suffered severe burns and was hospitalized. Her attackers were arrested and three policemen suspended for negligence. John explains that bride burning is a type of assault on women motivated mostly by greed and money. The beatings a woman suffers at the hands of the groom’s family can escalate quickly as they demand more money. Dousing the woman with flammable liquid and setting her on fire is an ultimate show of intimidation. It’s not uncommon for these tactics to lead to the woman’s death. 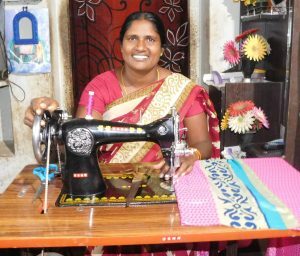 India Partners’ work includes equipping women with skill sets they can use to earn income. By doing so, the organization empowers Indian women in their marriages, gives them hope, and makes bride burnings less likely. You can play a part in raising the value of women in India and giving them deeper hope. 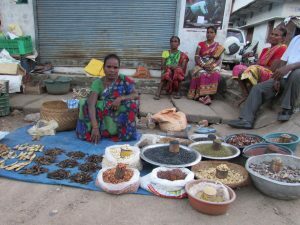 Click here to support a woman starting a business with the help of India Partners! Or you can sponsor a sewing machine here that will enable a woman to earn a living.